Low dielectric shoe with 200 joule composite toecap and Zero Penetration composite midsole. 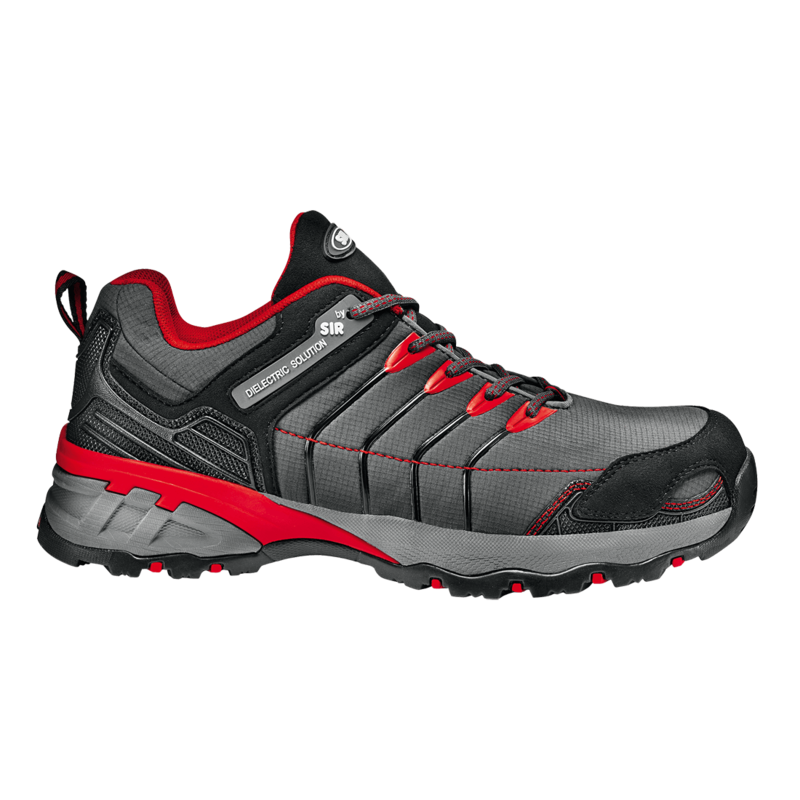 Microfibre and Softshell fabric upper. Anti-weariness EVA insole, nitrile rubber outsole, anti-slip SRC standard.